Today, the United Nations released a report on Human Rights violation in North Korea (the killing machines of humanity I say) recommending strong action against one of the living laboratories of the Holocaust. The report says ‘the world must act’, yet it has been a long, dead spell of geopolitical games allowing people to be butchered, by the idiots like Kim Jong-un or his predecessors. 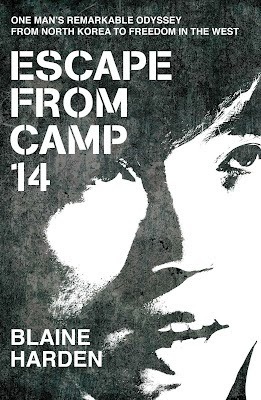 I am sharing here, today, my book review of ‘Escape from Camp 14: One Man’s Remarkable Odyssey from North Korea to Freedom in the West’ that I had written last may after reading the book, a book (a rare, authenticated, firsthand account – there have been very few cases of prison-camp survivors of North Korea) that reflects on what the report says, on what is happening in North Korea.